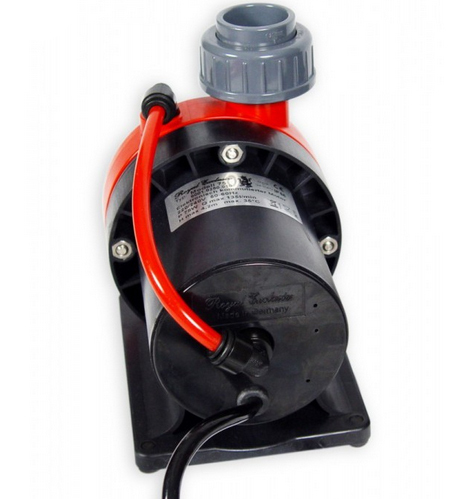 Maintaining clean return and skimmer pumps is vital to the well being of your aquarium. Periodic pump cleaning will extend the life of the pump and the impeller. In general, we recommend taking your skimmer and return pumps offline and cleaning them about every 6 months. This is particularly important for submerged applications. External high speed pumps like the Pan World and Iwaki pumps typically don’t need to be serviced as often but it’s still a good idea to open them up and look inside of them occasionally to see if any debris e.g., small snails have become trapped in the impeller. Impediments can severely restrict flow or decrease skimmer performance. Calcium buildup is another concern. Over time, calcium can build up on the surface of the impeller magnet. As a magnet spins it attracts positively charged calcium ions. 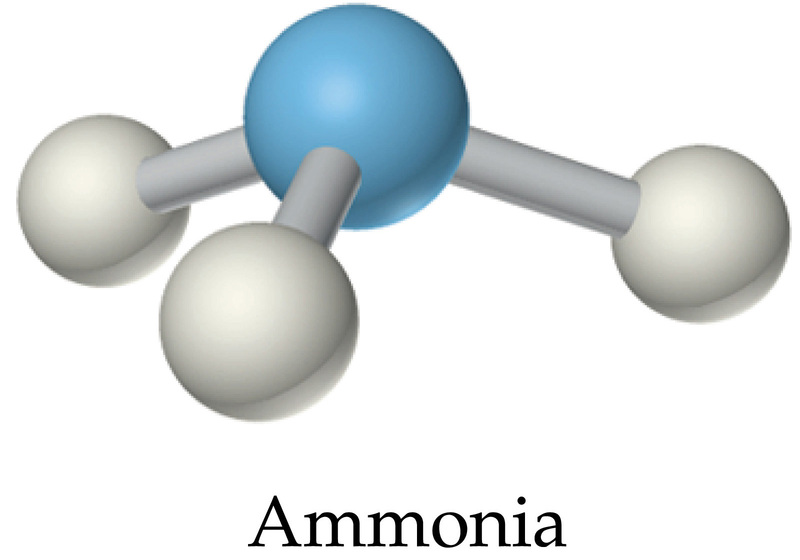 Over time these calcium ions form a coating on the impeller. This coating can cause premature pump failure and further decrease the pump’s performance. This is why Royal Exclusiv adds an AKB (anti-calcium bypass) line from the front of the pump to the back of the impeller housing. The AKB forces water to the back of the pump, thereby decreasing the opportunity for calcium build up on the impeller shaft and improving overall pump performance. Red Dragon Speedy with AKB (Anti-Calcium Bypass) line. Remove the impeller from the motor block. Soak the pump (submersible brands and models), impeller and volute in a 50/50 mixture of white vinegar and water for about 24 hours. The vinegar/water solution will break down calcium deposits on the impeller and impeller housing. Brush away any remaining debris with a small brush. Toothbrushes work well. 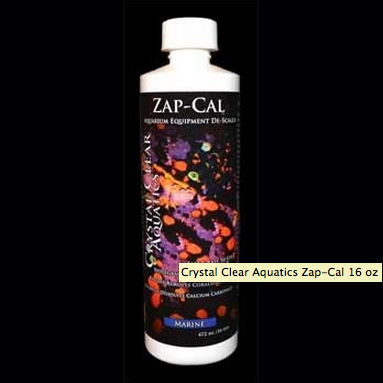 Another product which is helpful with calcium build up is called Zap-Cal and is manufactured by Crystal Clear Aquatics. 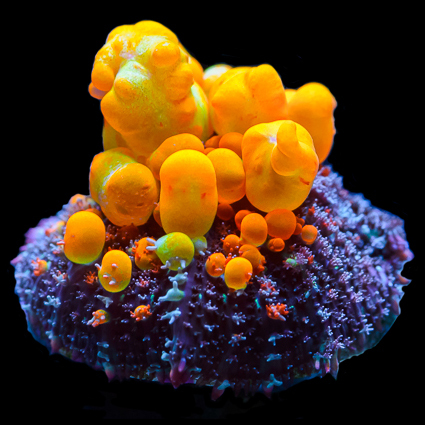 Zap-Cal works very well for cleaning pumps, wavemakers and other aquarium accessories that can accumulate mineral scale, lime, rust, and coralline algae. Zap-Cal is touted to rapidly remove performance-robbing buildup and to restore and maintain optimal equipment function. 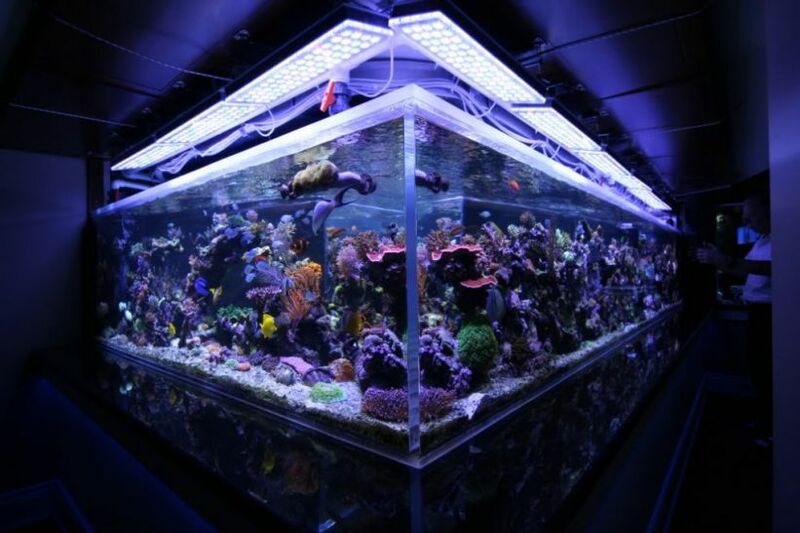 Zap-Cal is a fast and easy-to-use solution featuring a biodegradable and eco-friendly formulation specifically designed to instantly remove calcium carbonate (coralline algae) from equipment used in marine aquariums. Zap-Cal is safe for use with plastic, ceramic, rubber PVC, titanium, copper, nickel, and short-term applications on stainless steel. Use Zap-Cal as a soaking/dipping solution only. Do not pour Zap-Cal directly into aquarium water. For more information on Crystal Clear Aquatics please visit here. We hope these cleaning tips will help you to maintain the performance and increase longevity of your aquarium pumps.